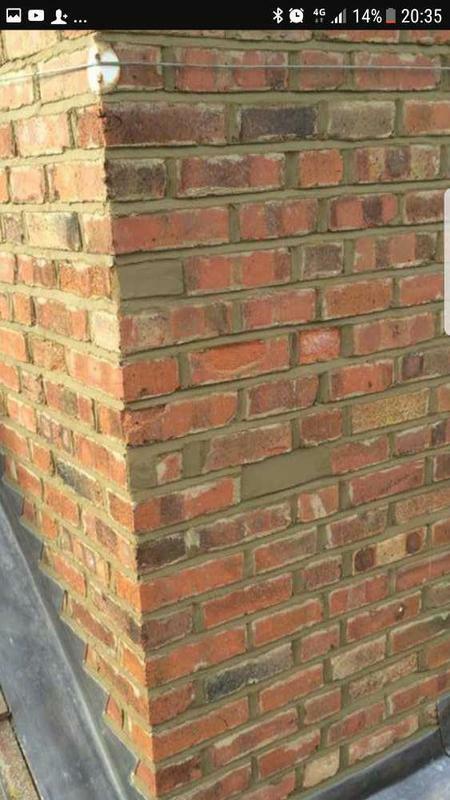 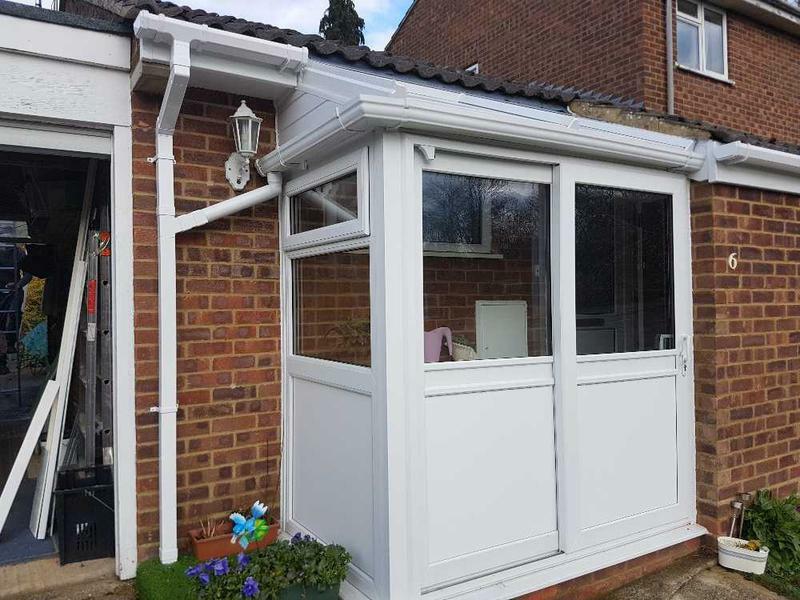 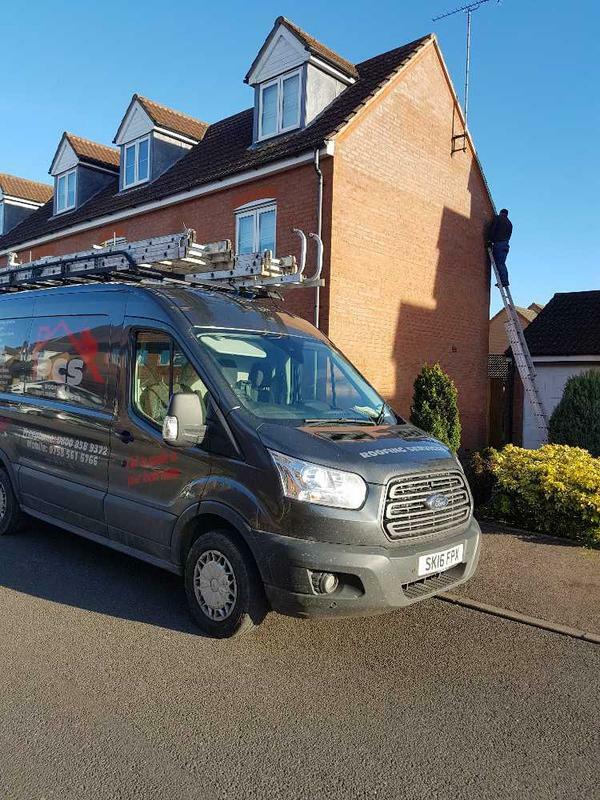 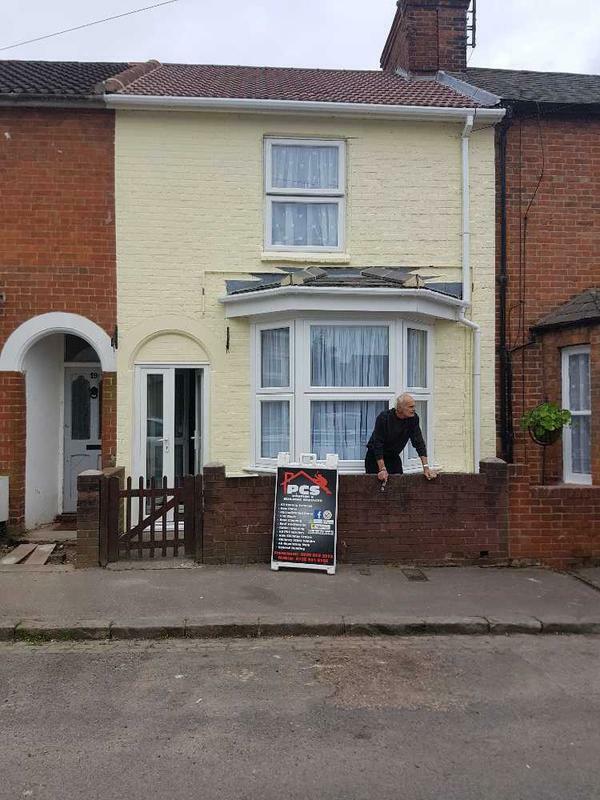 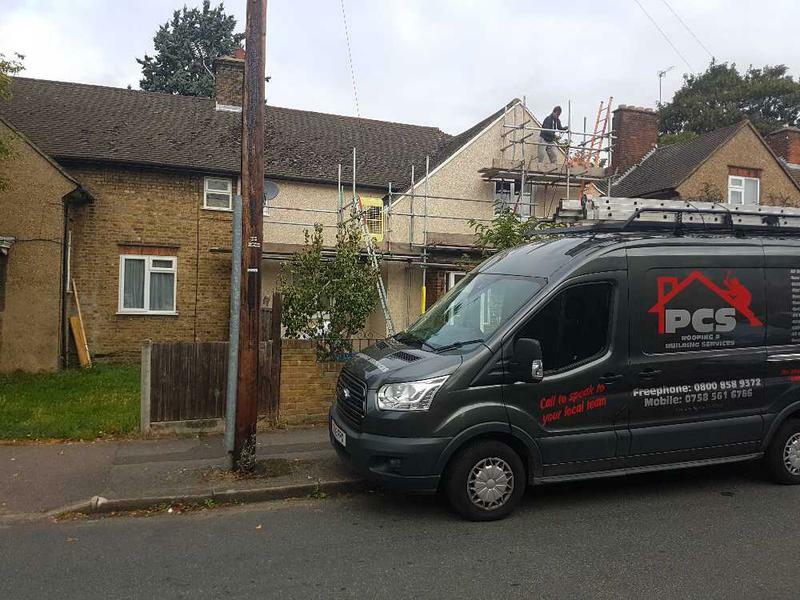 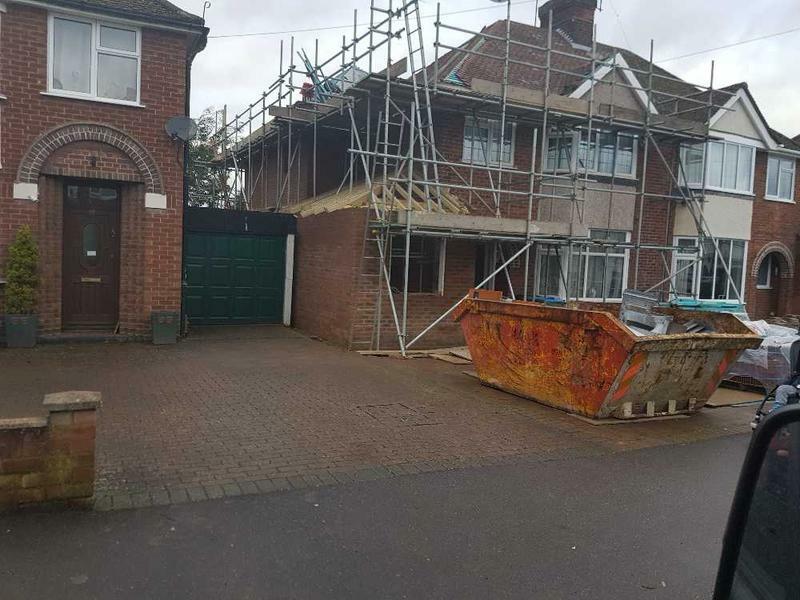 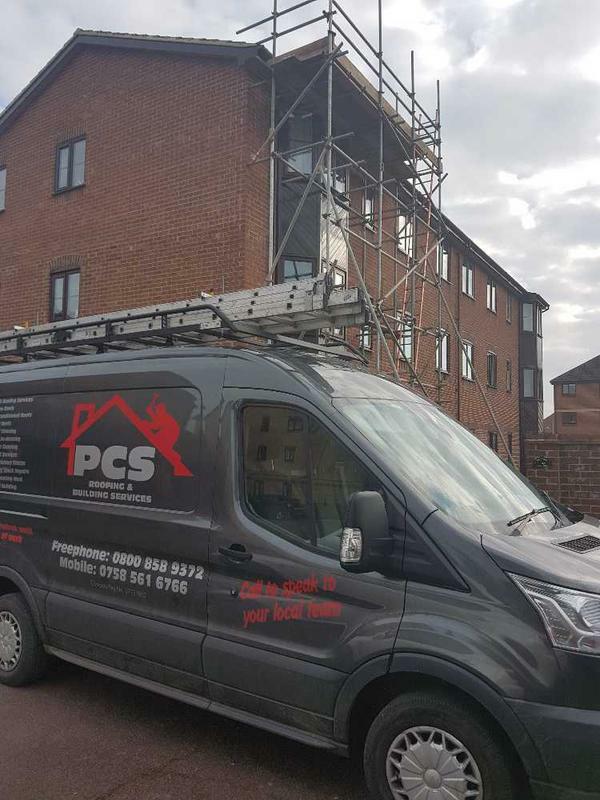 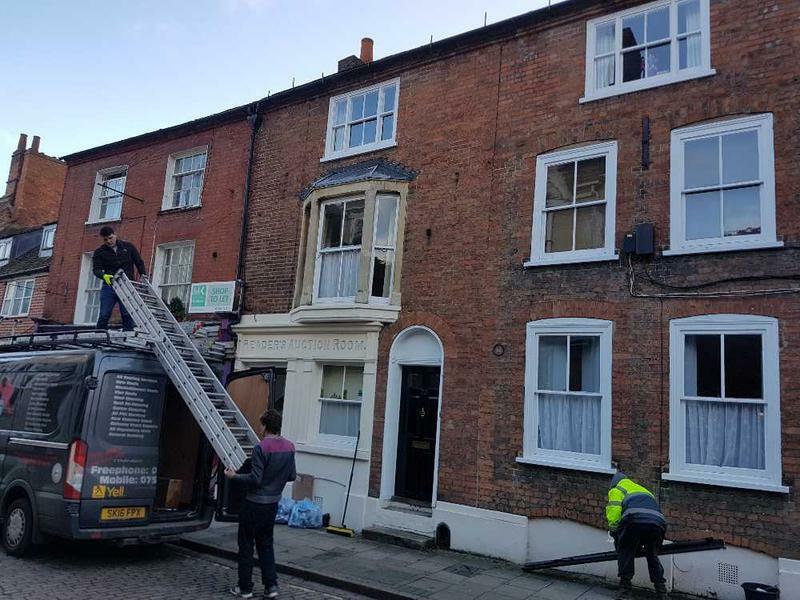 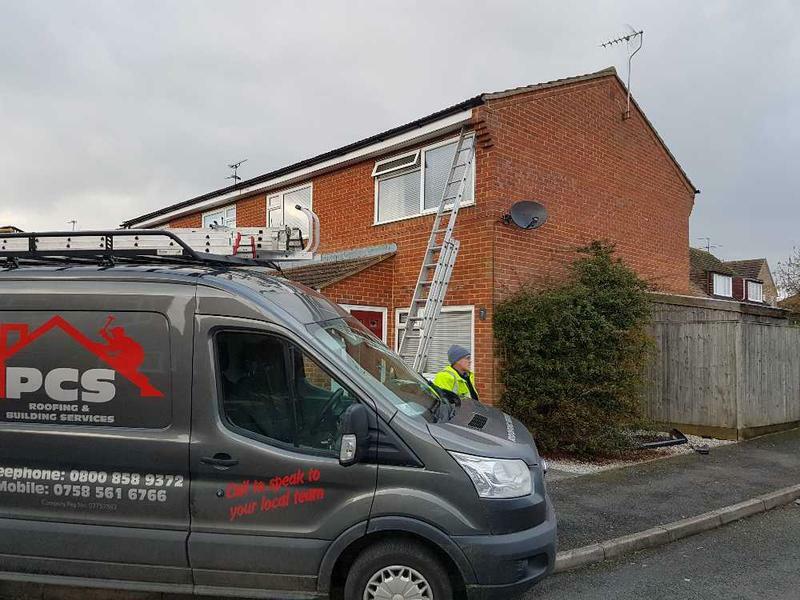 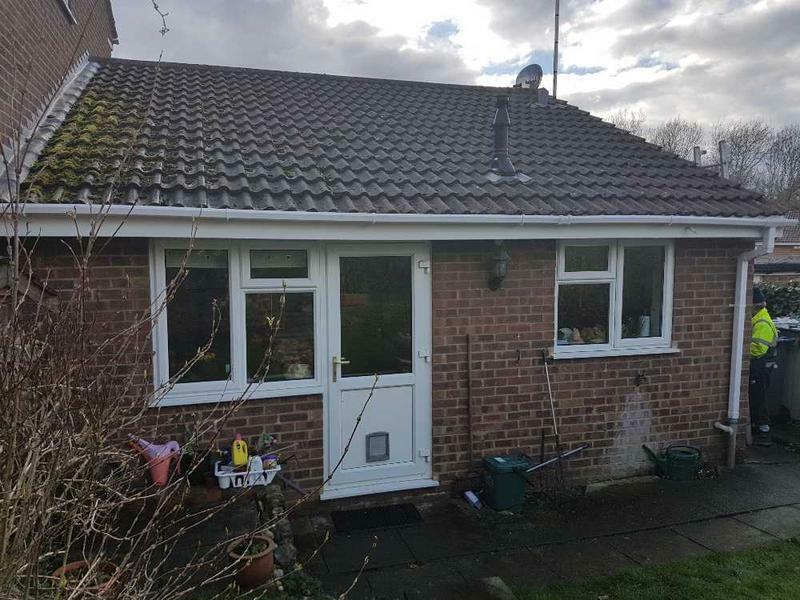 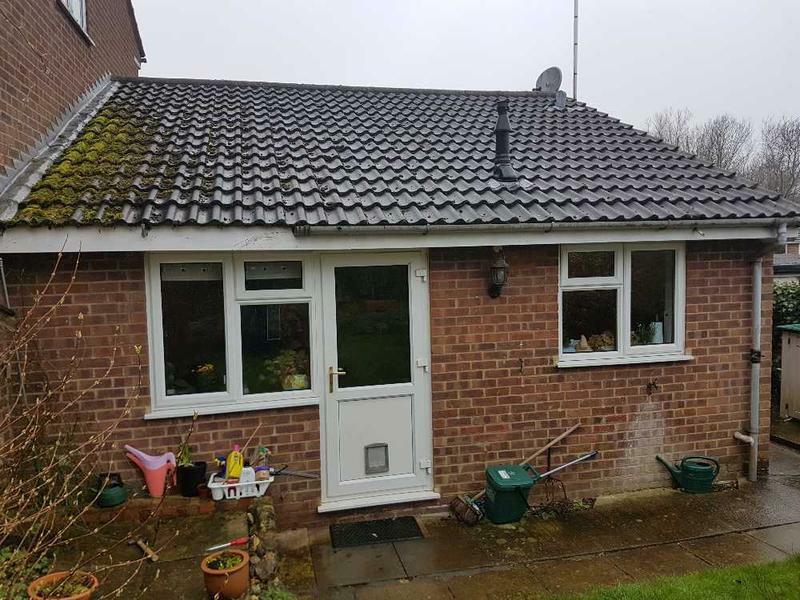 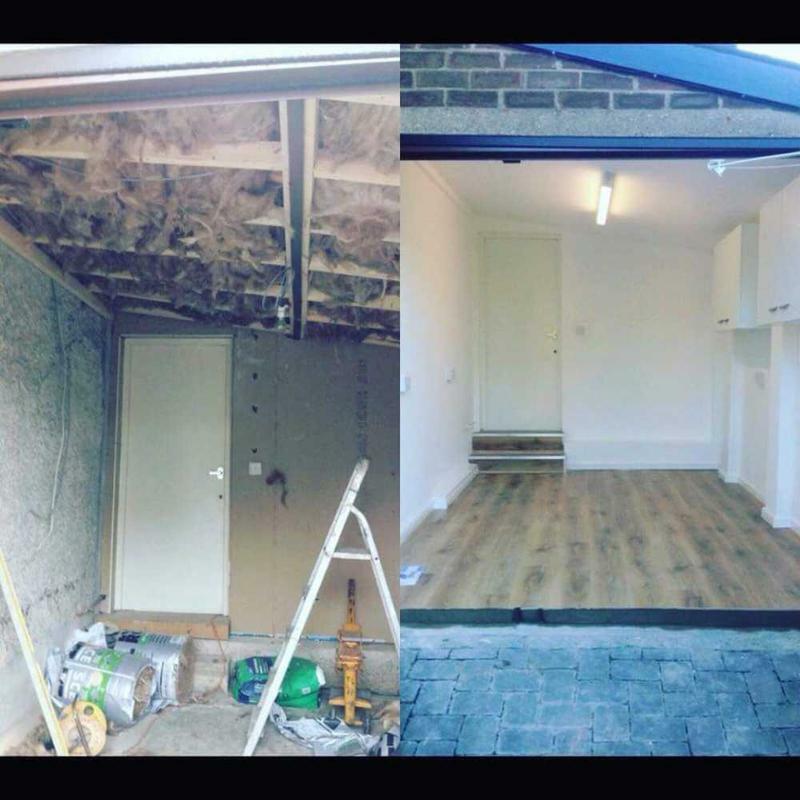 Based in Aylesbury, PCS Building Services is a professional, reliable roofing company with unrivalled expertise in the industry. 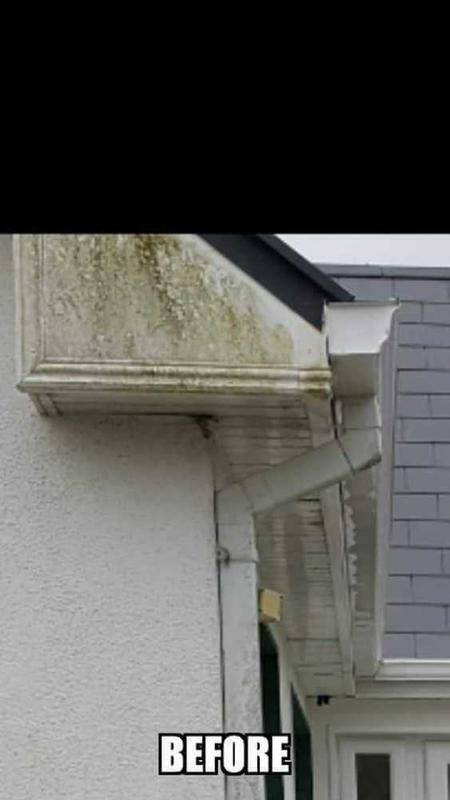 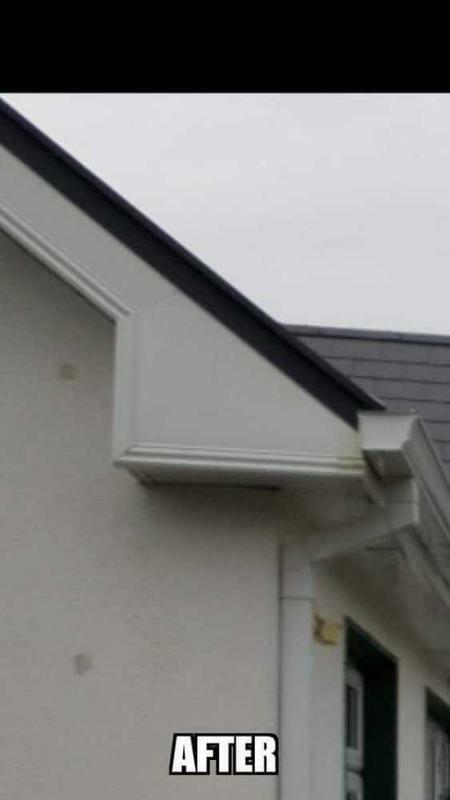 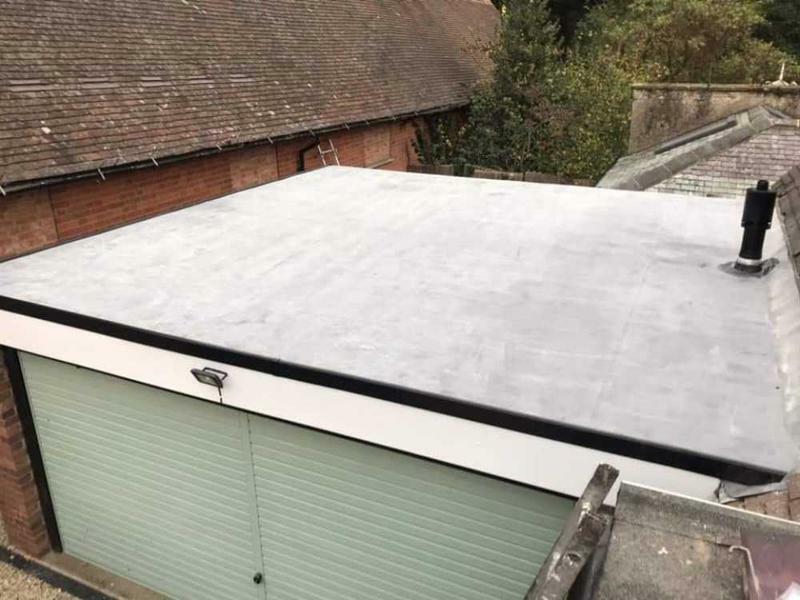 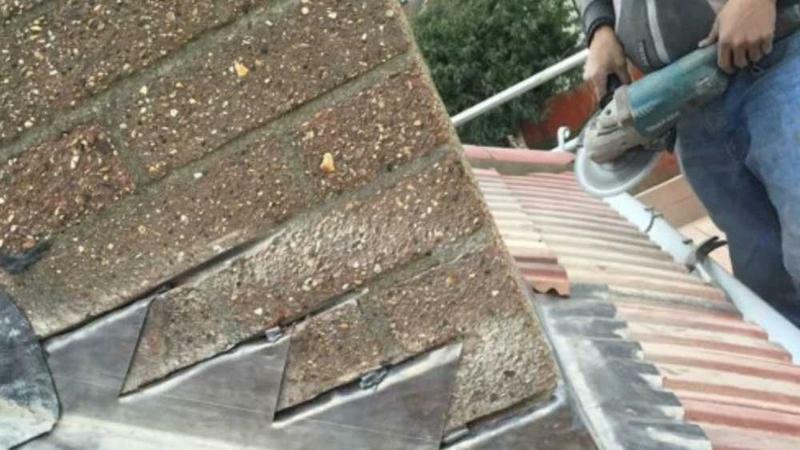 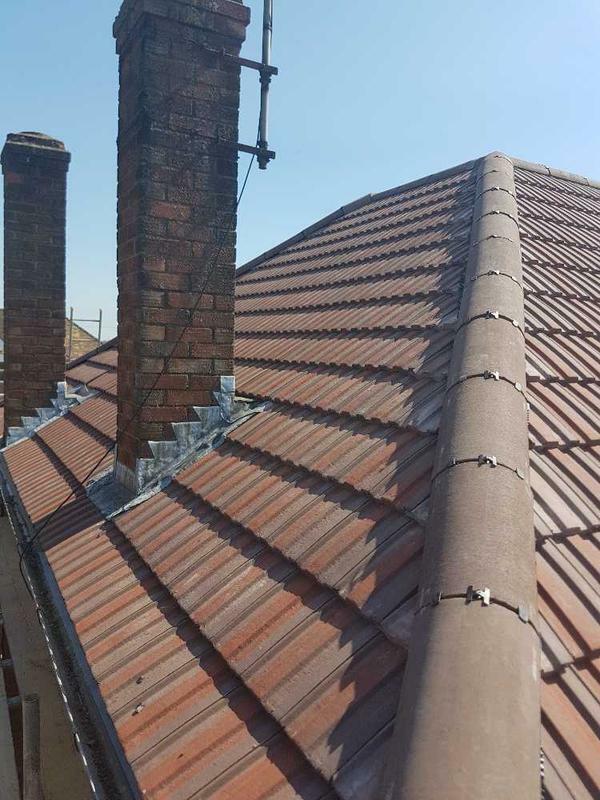 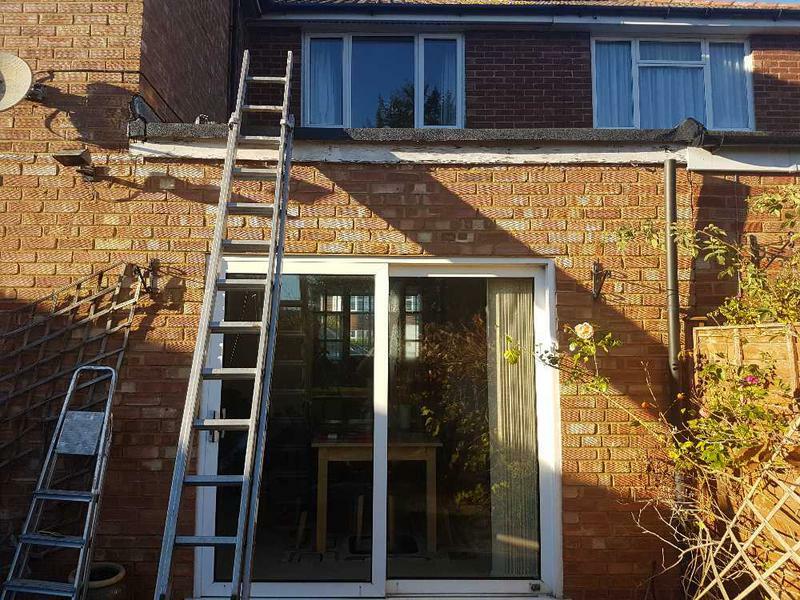 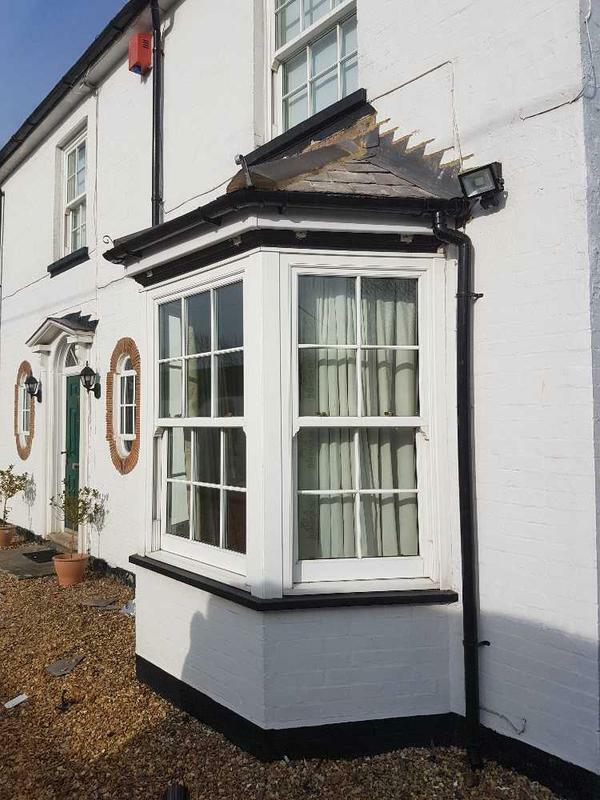 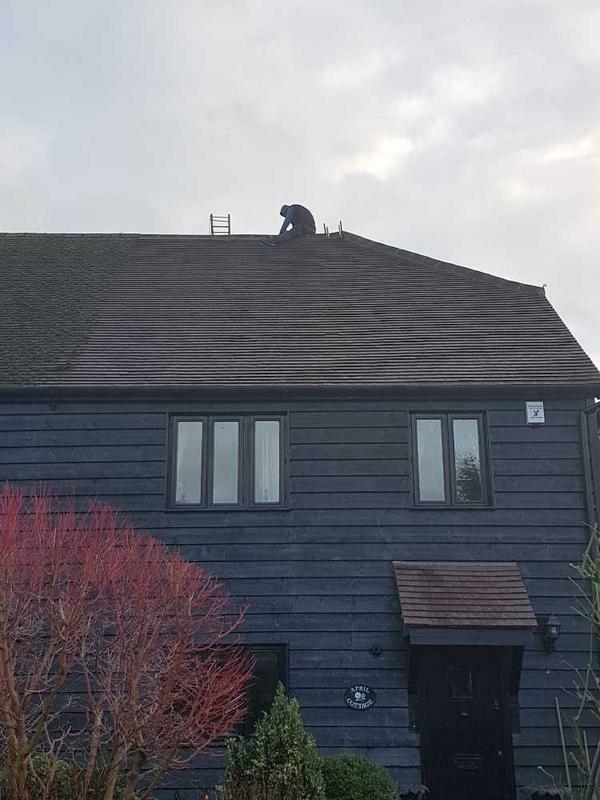 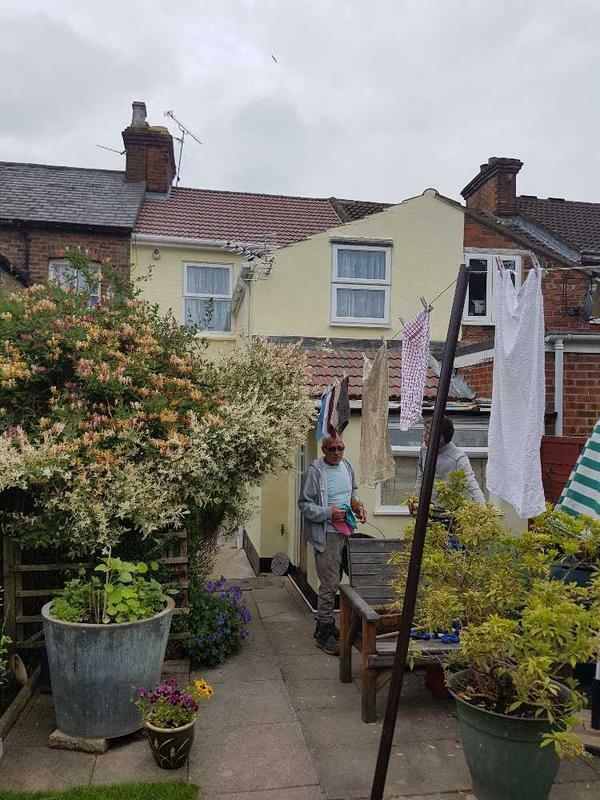 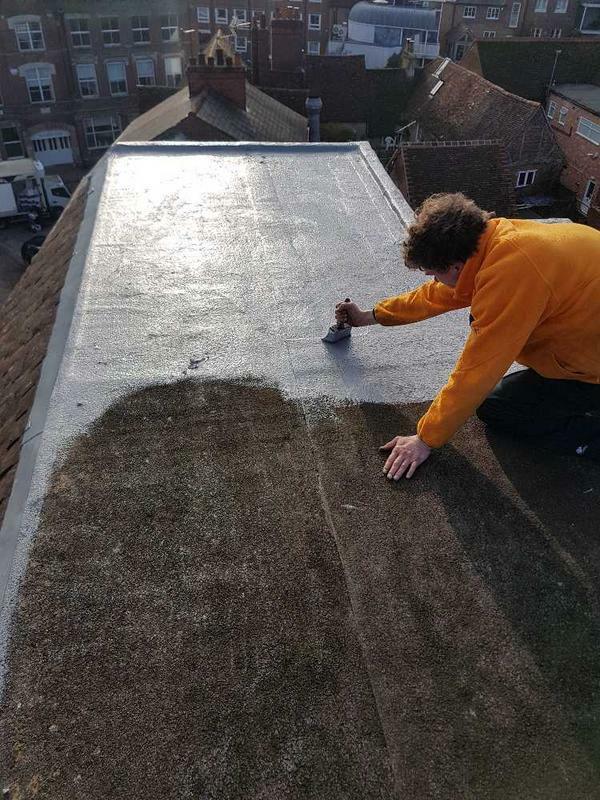 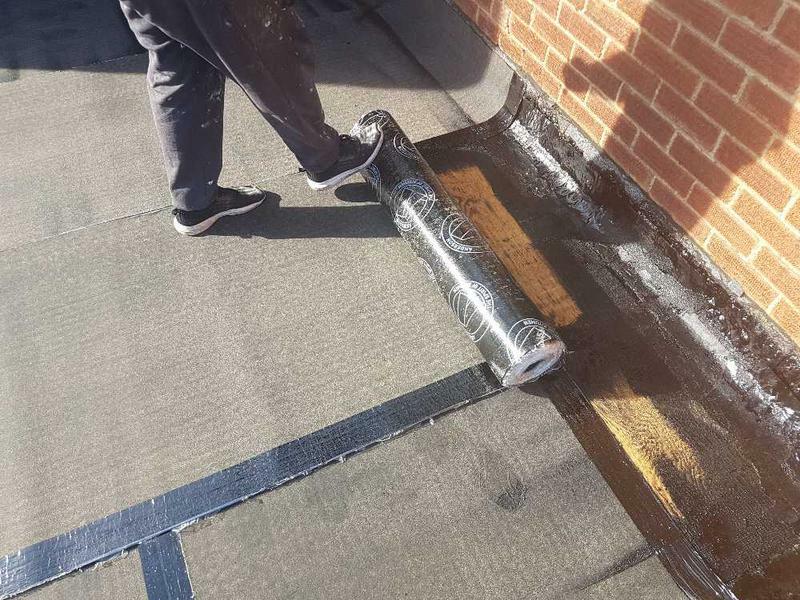 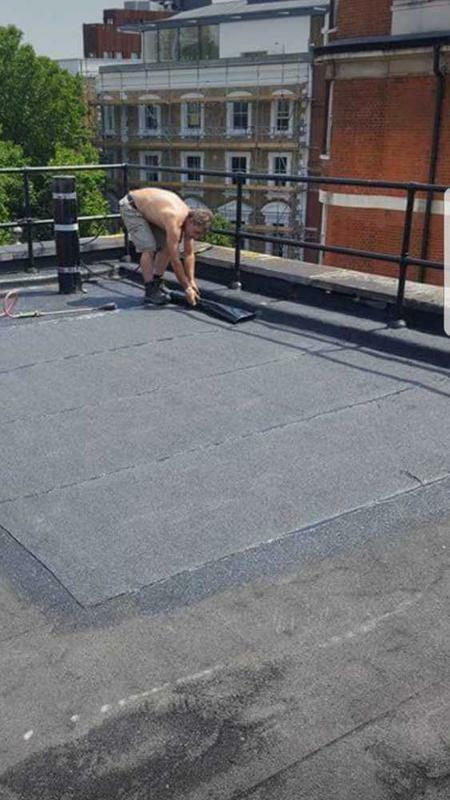 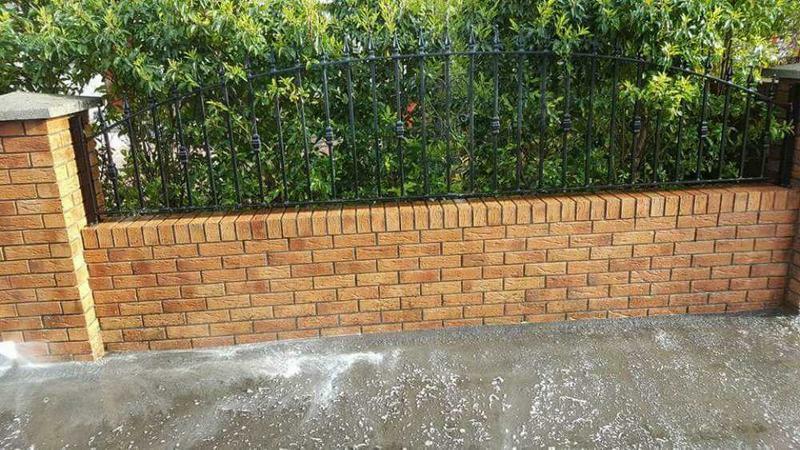 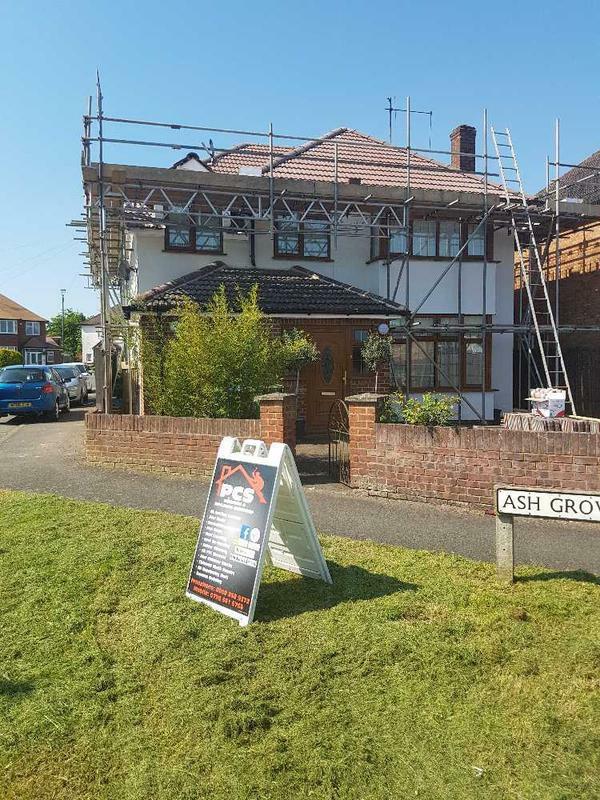 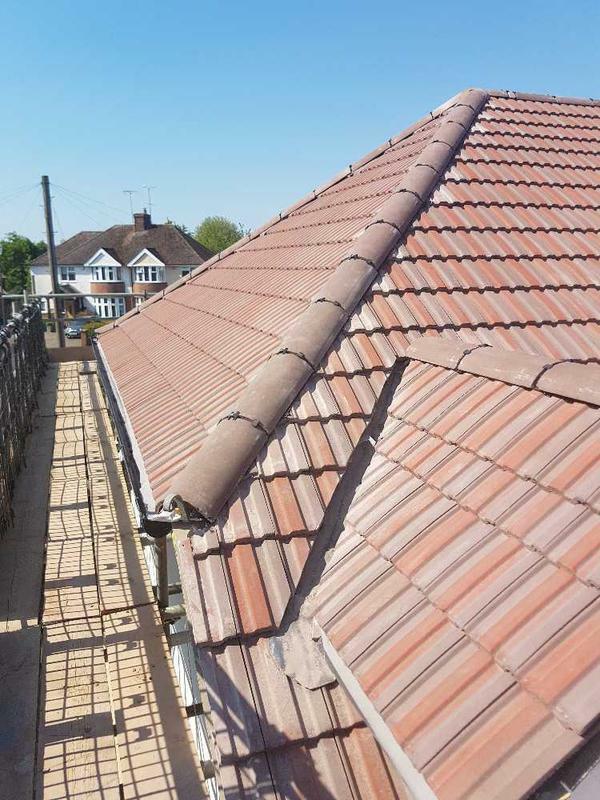 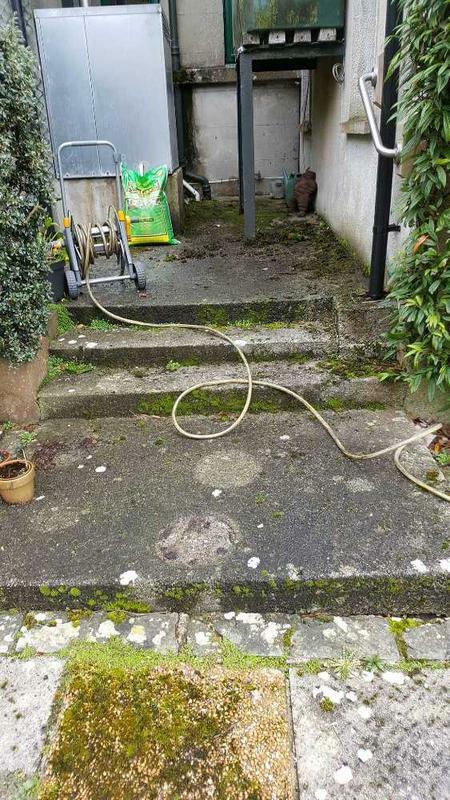 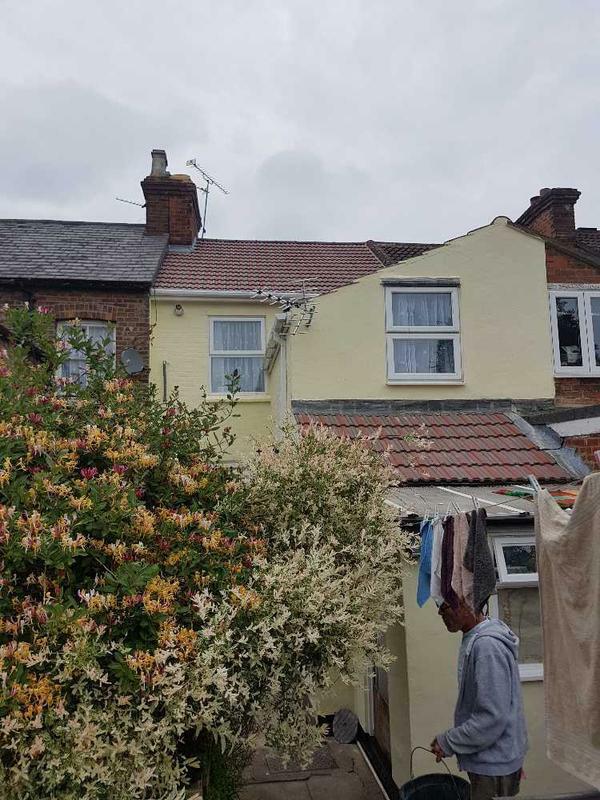 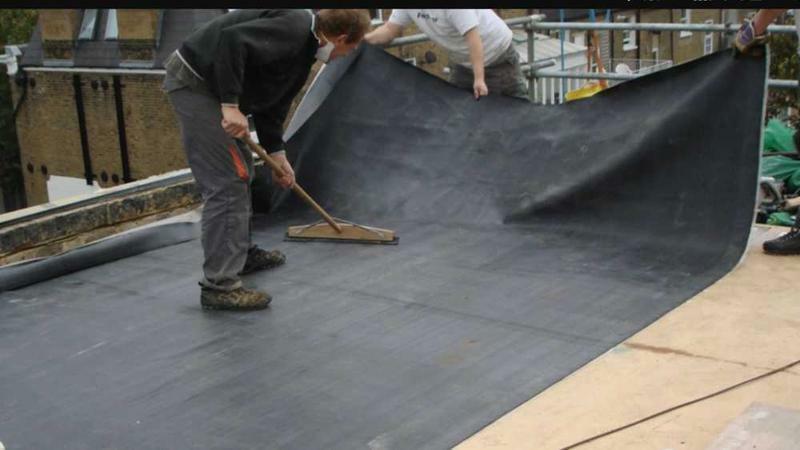 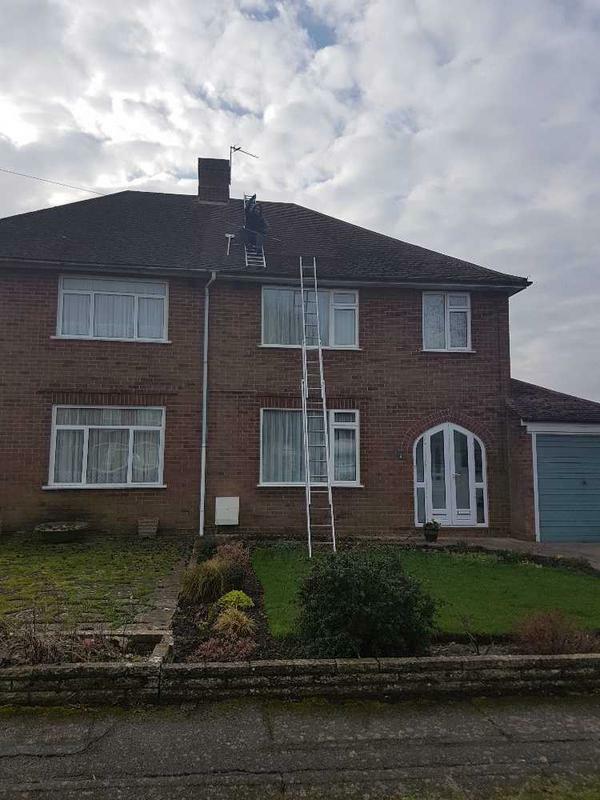 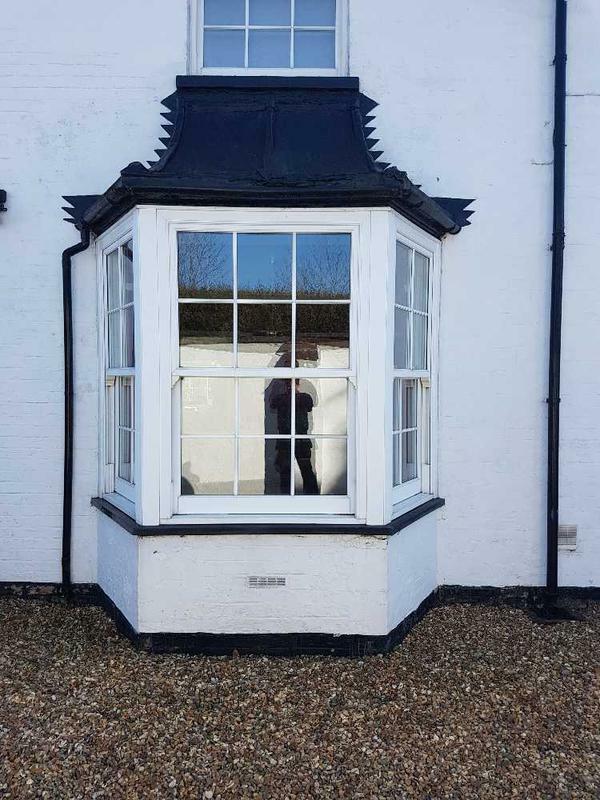 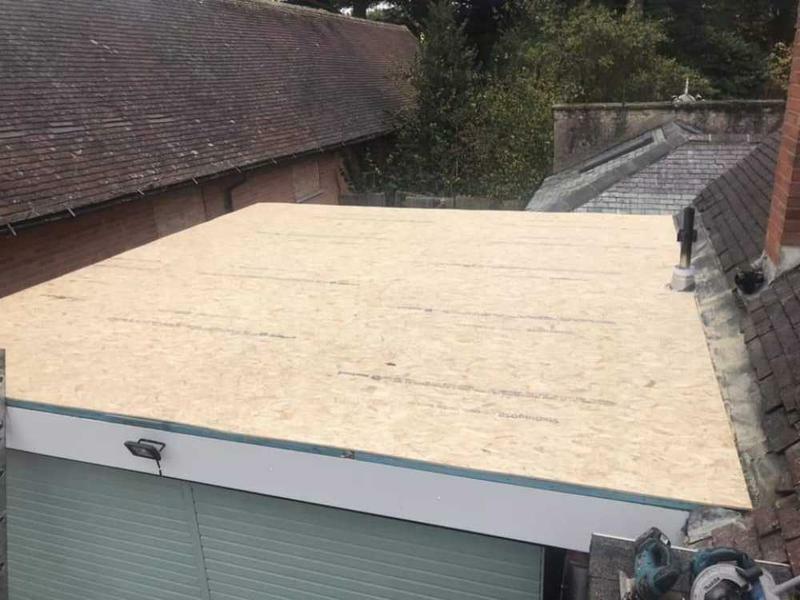 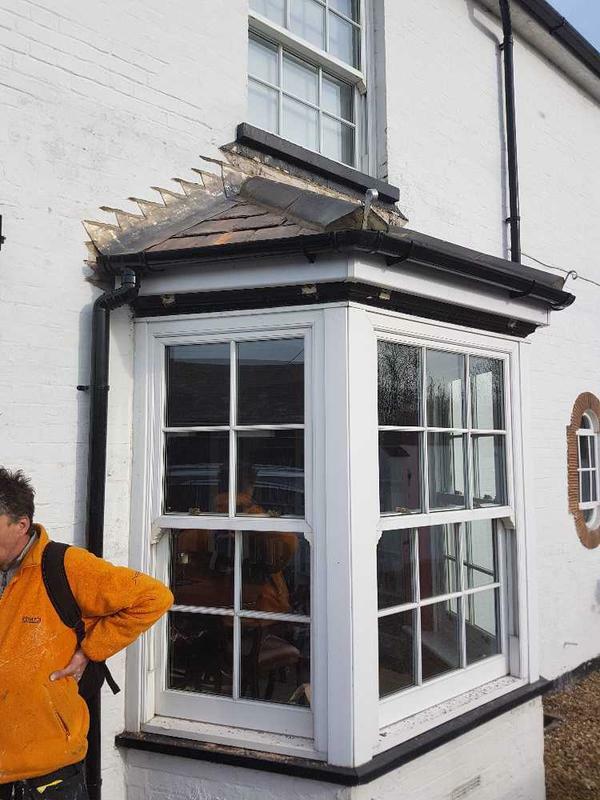 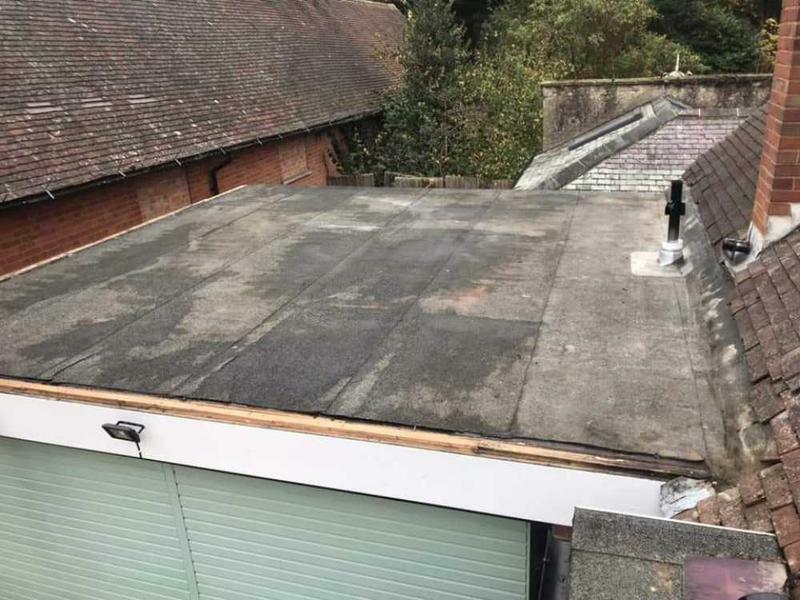 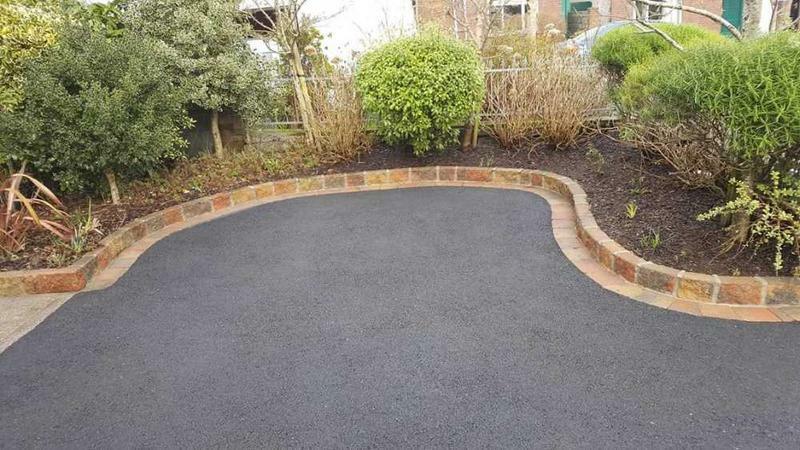 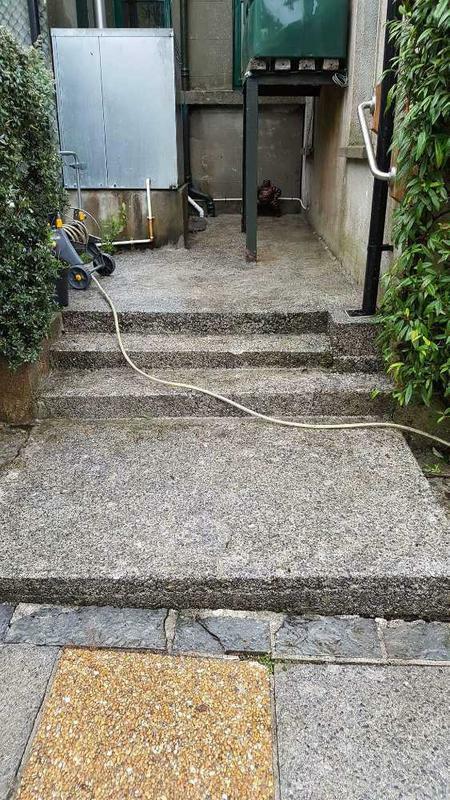 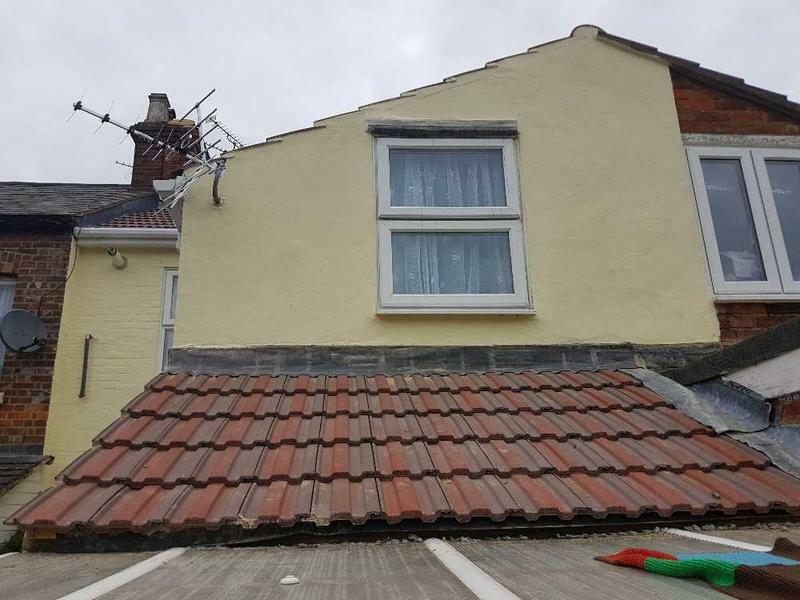 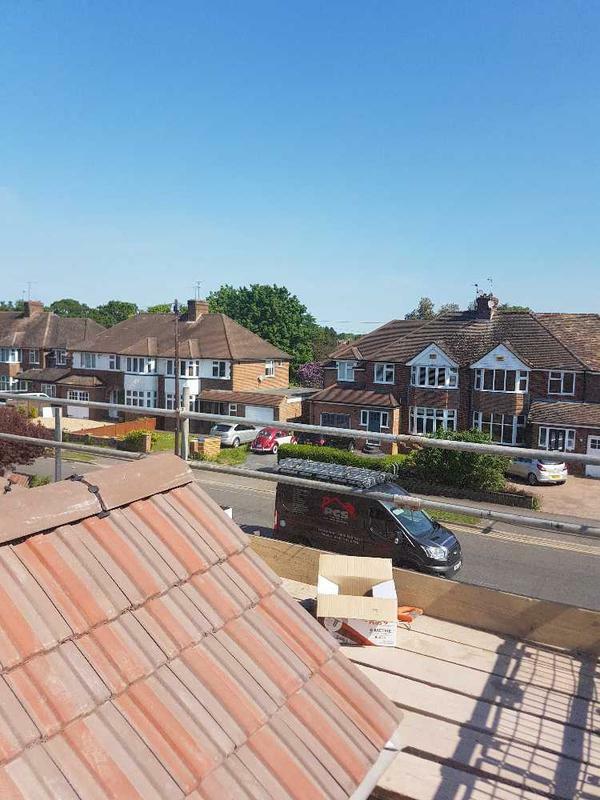 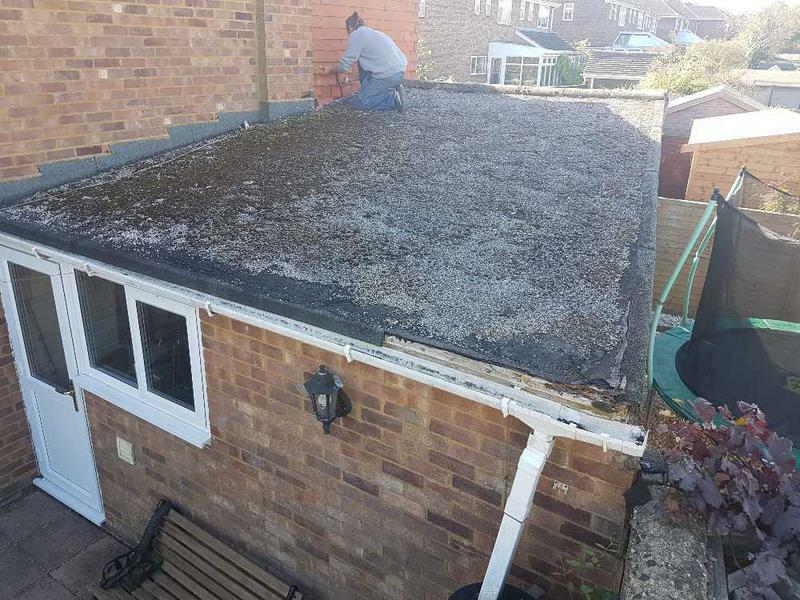 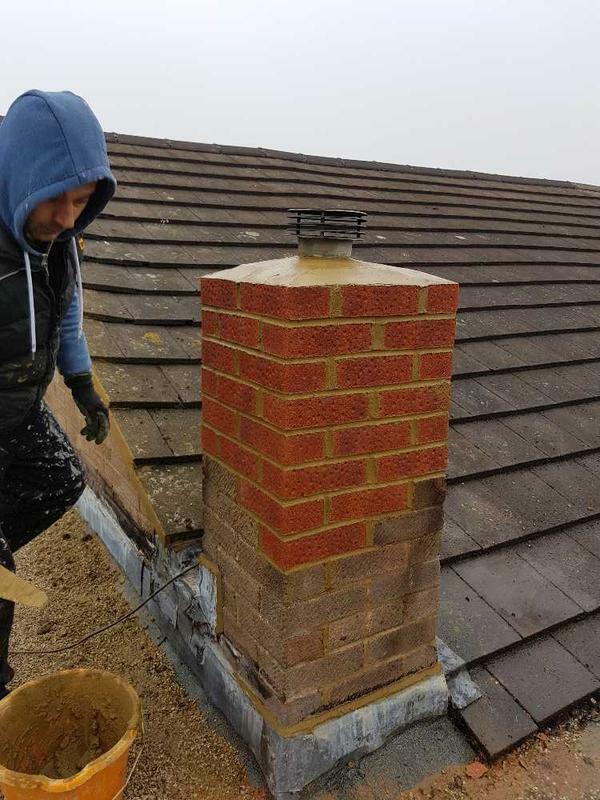 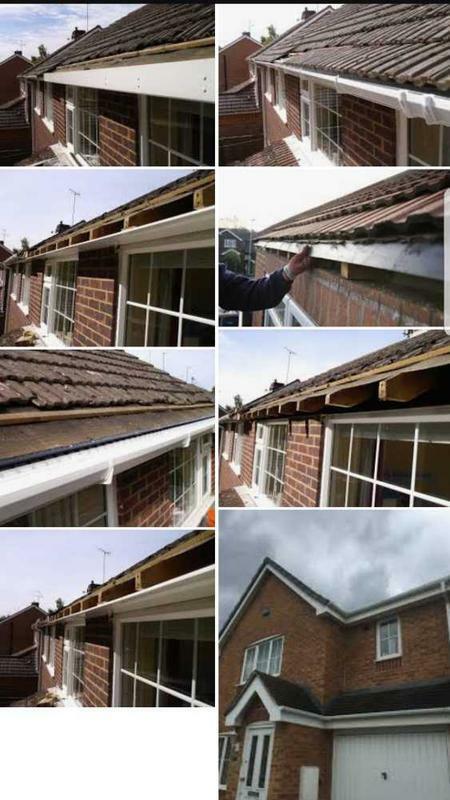 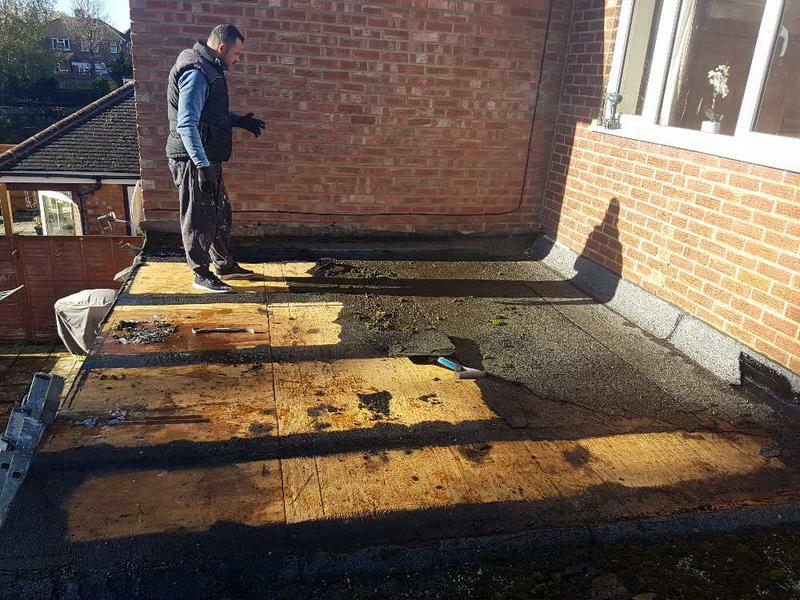 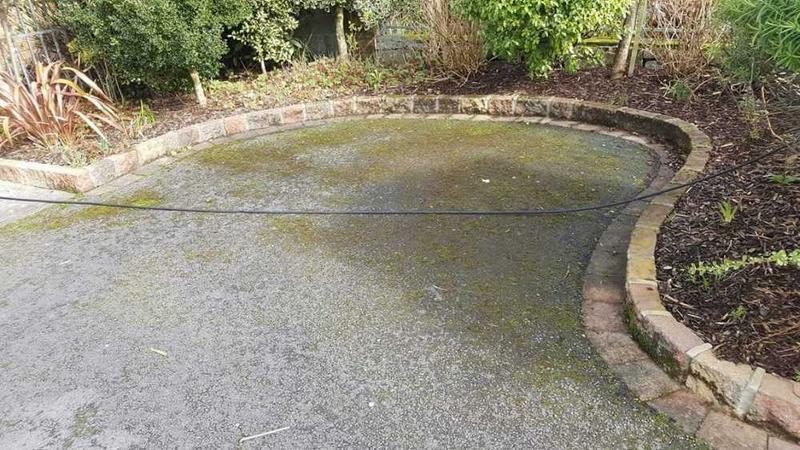 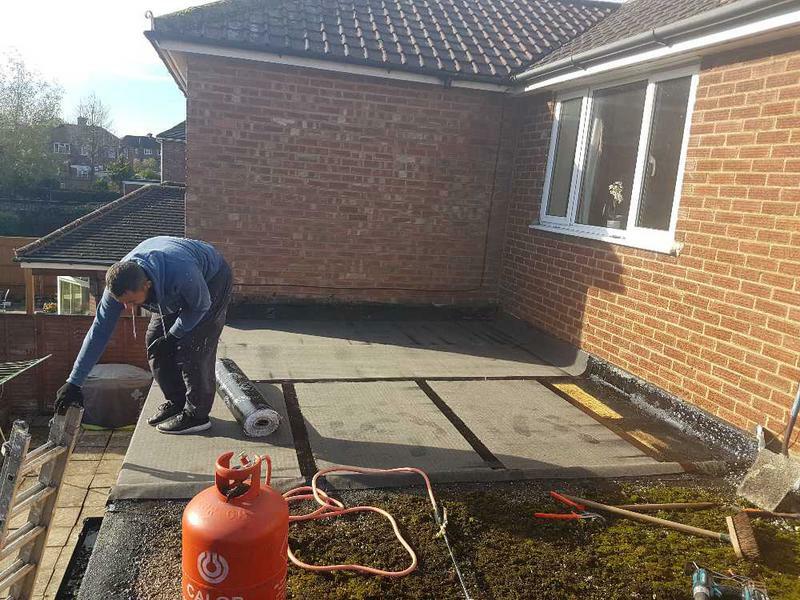 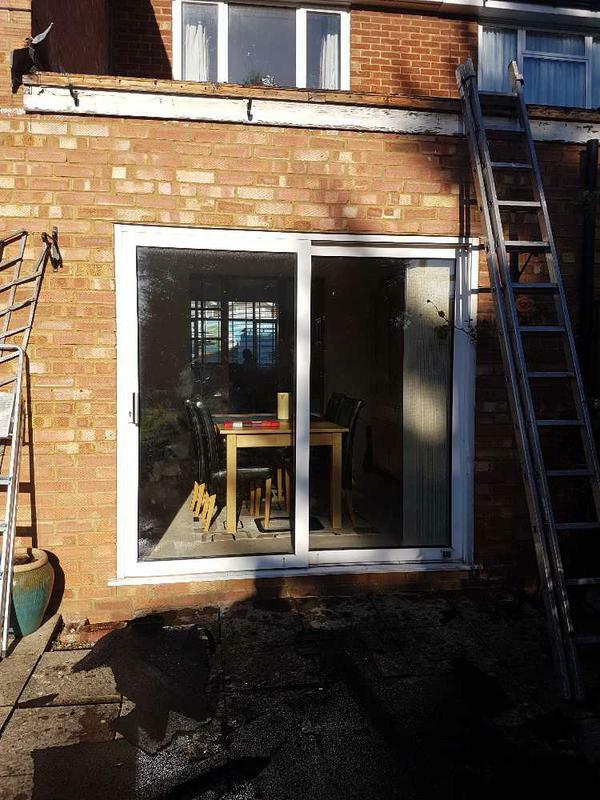 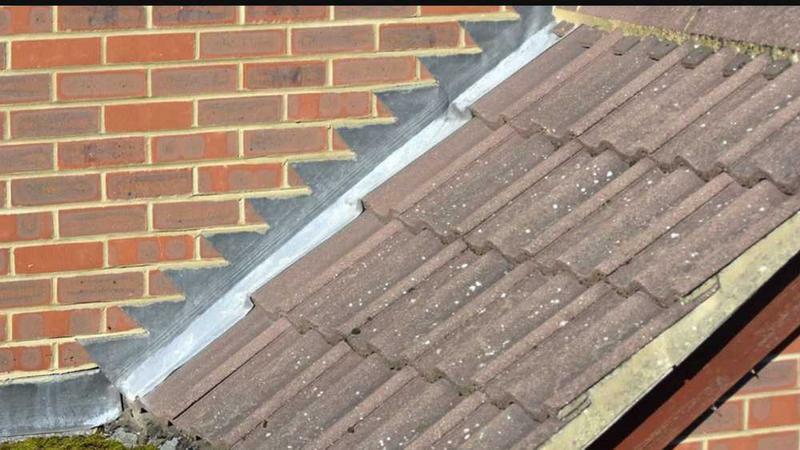 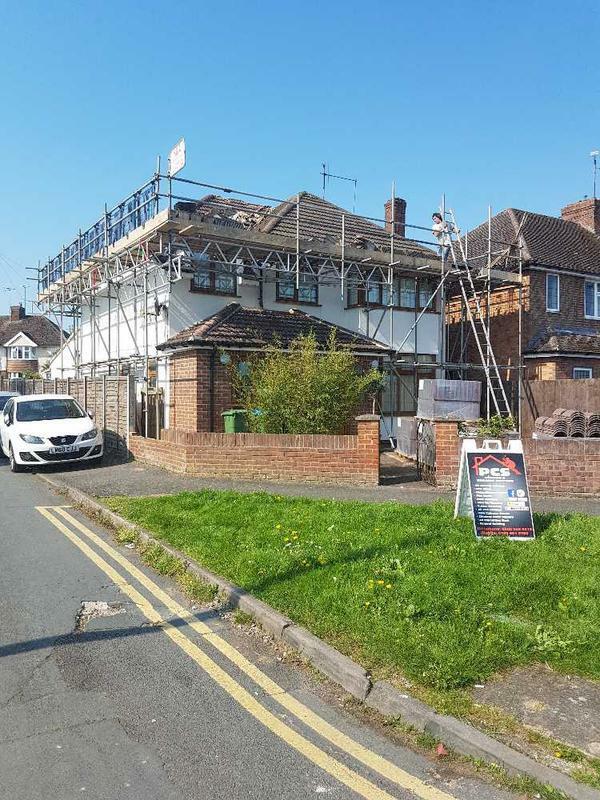 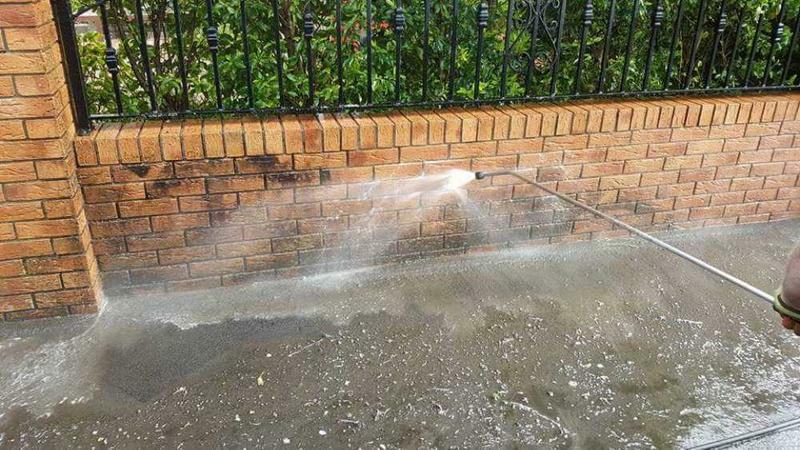 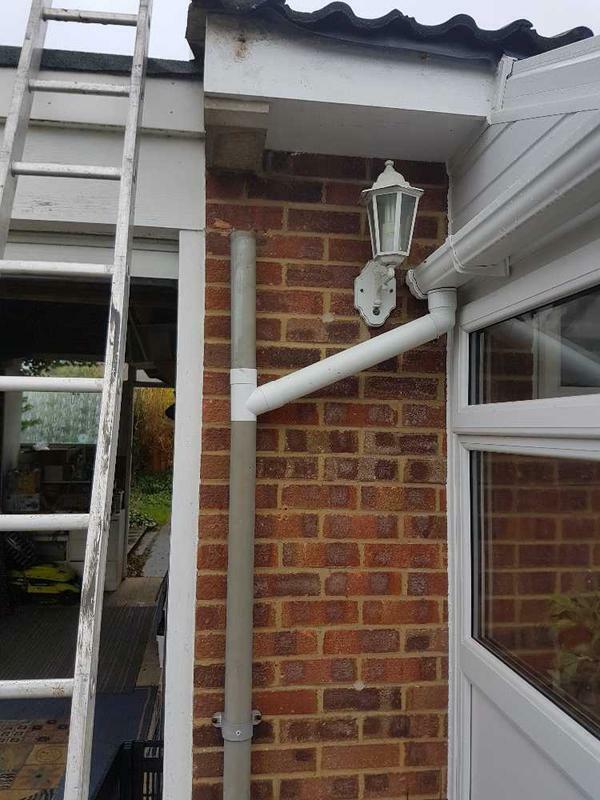 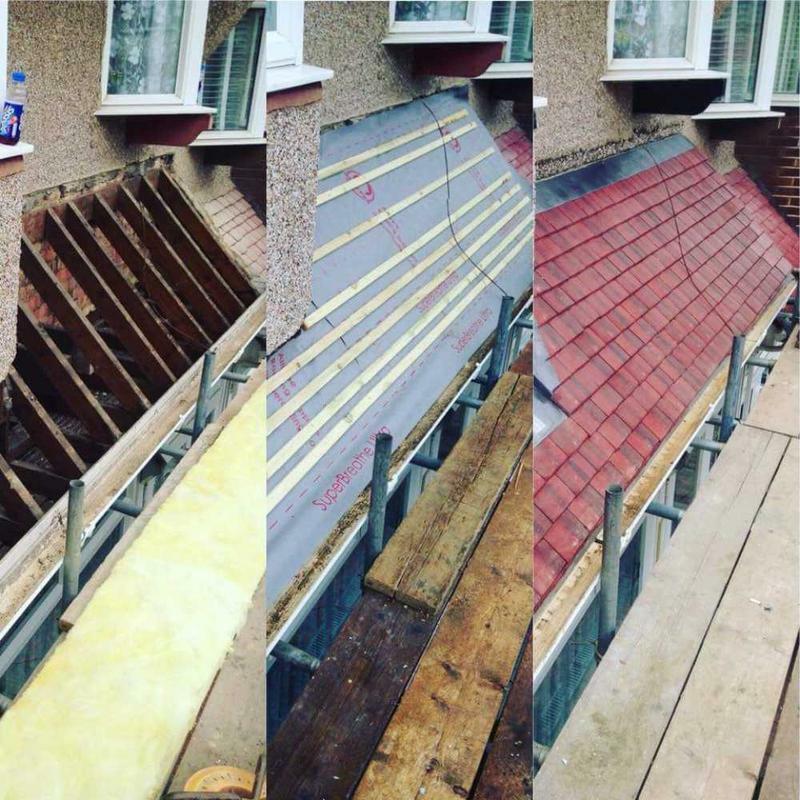 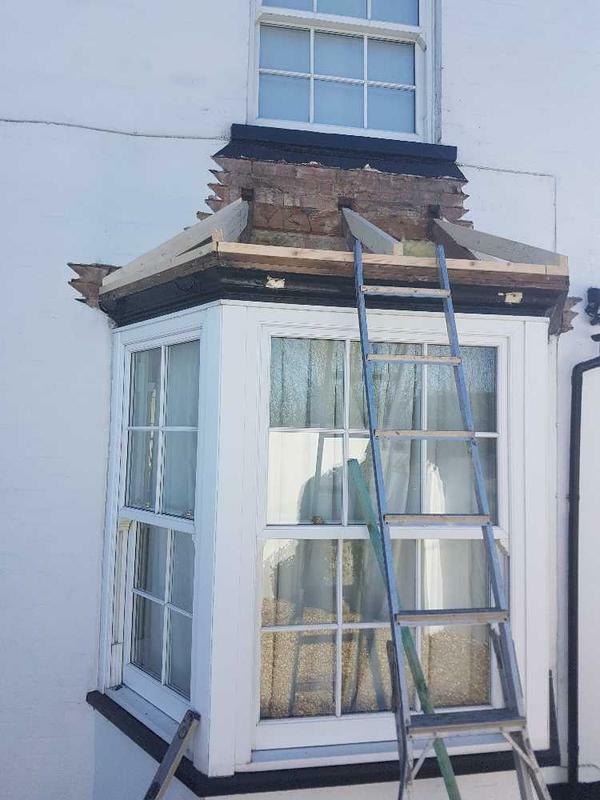 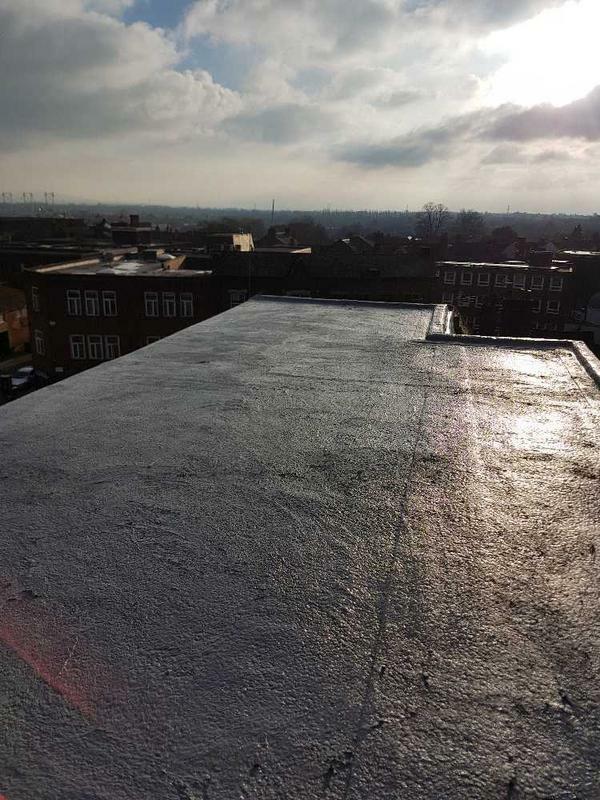 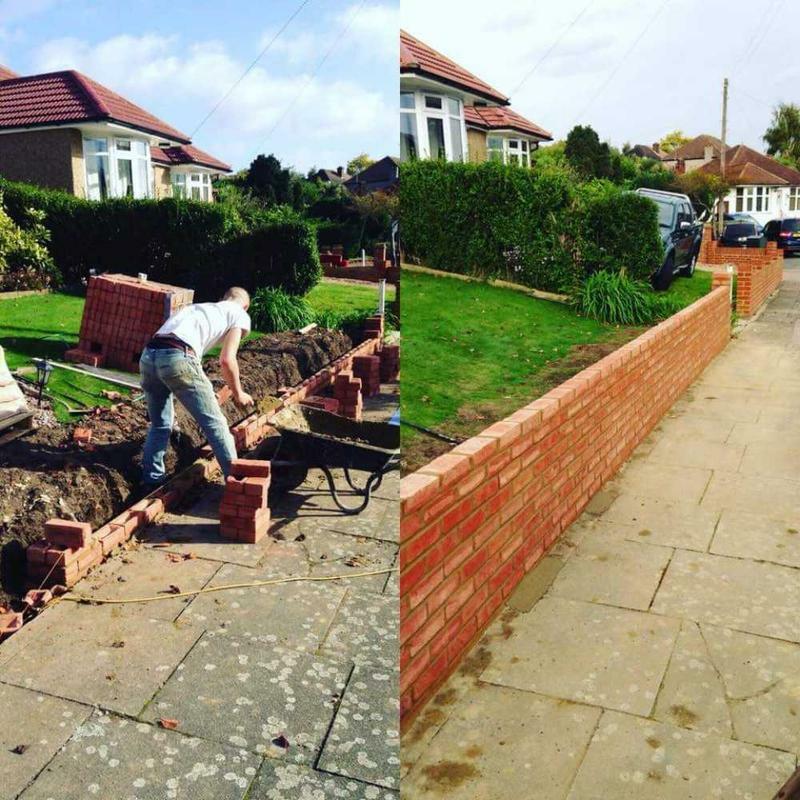 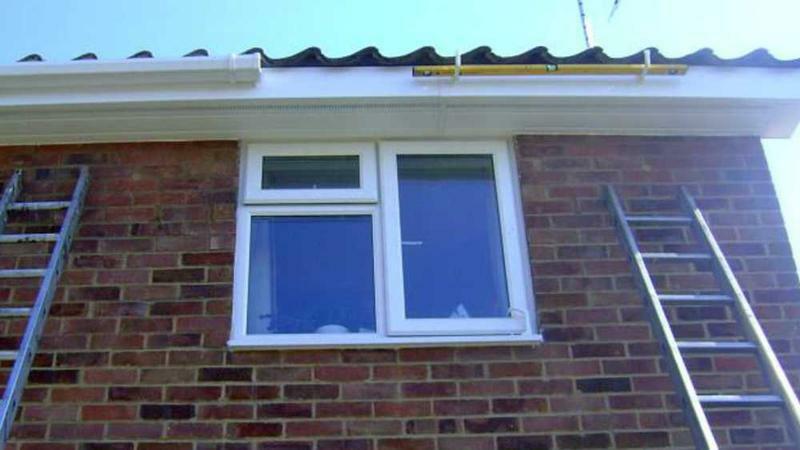 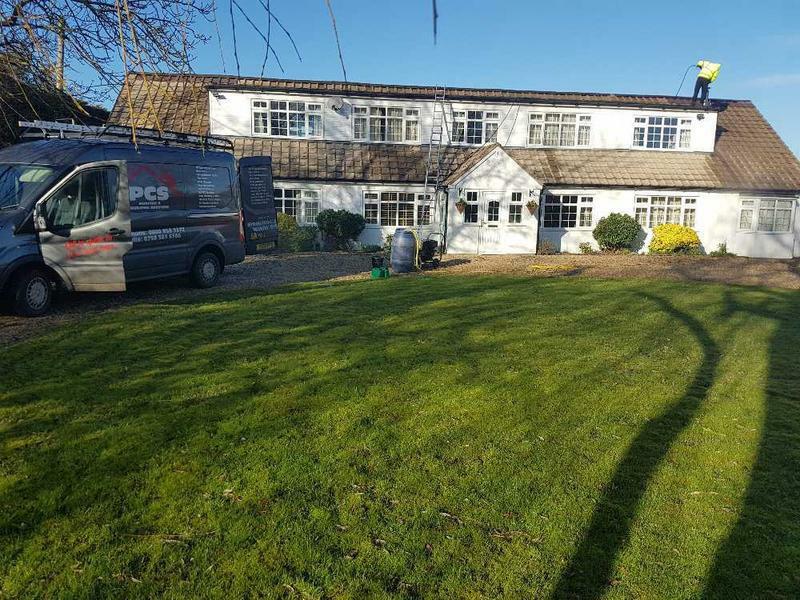 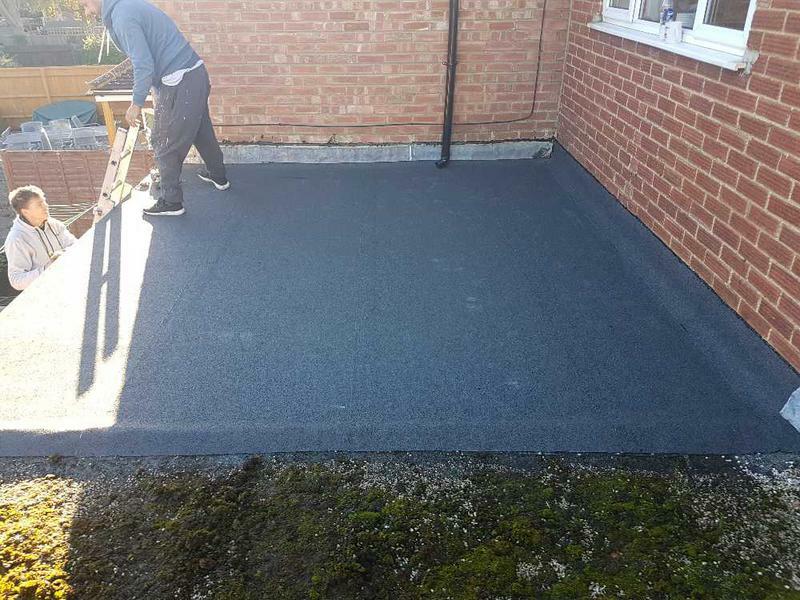 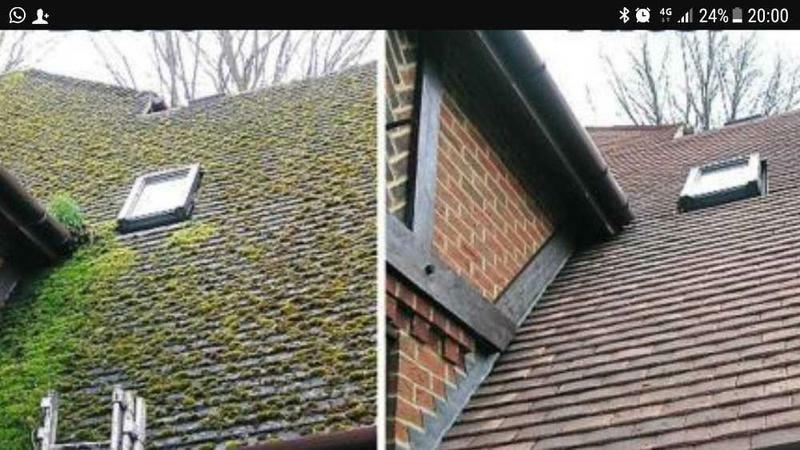 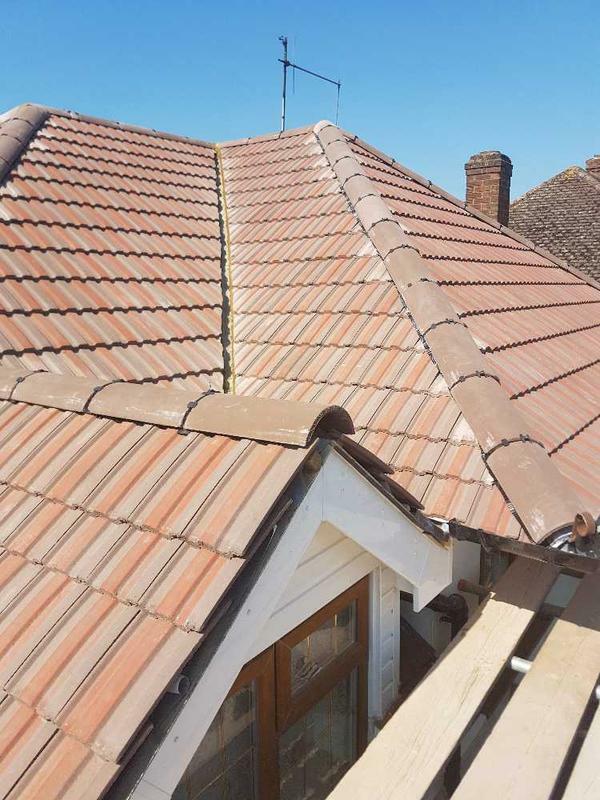 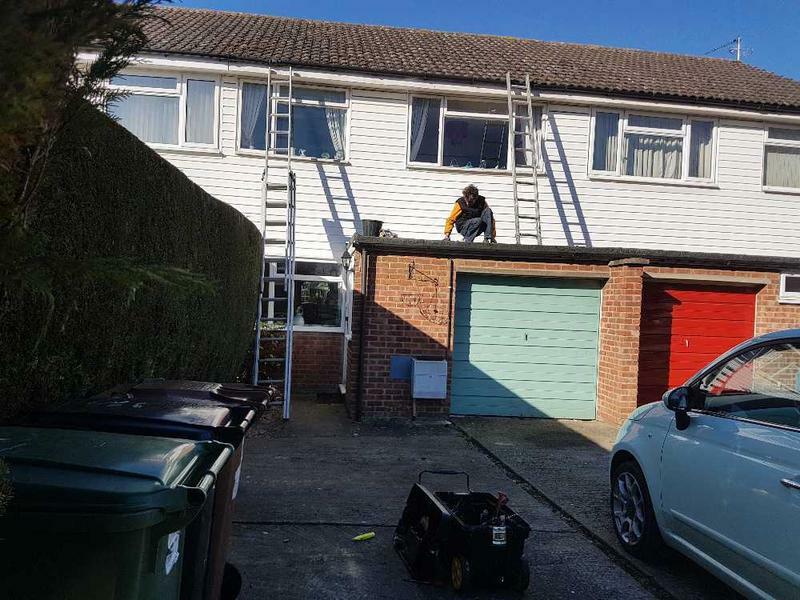 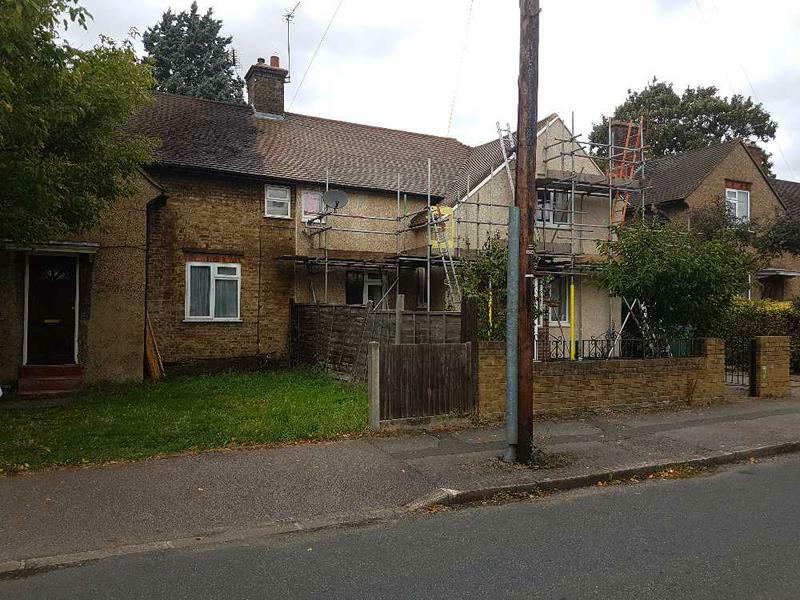 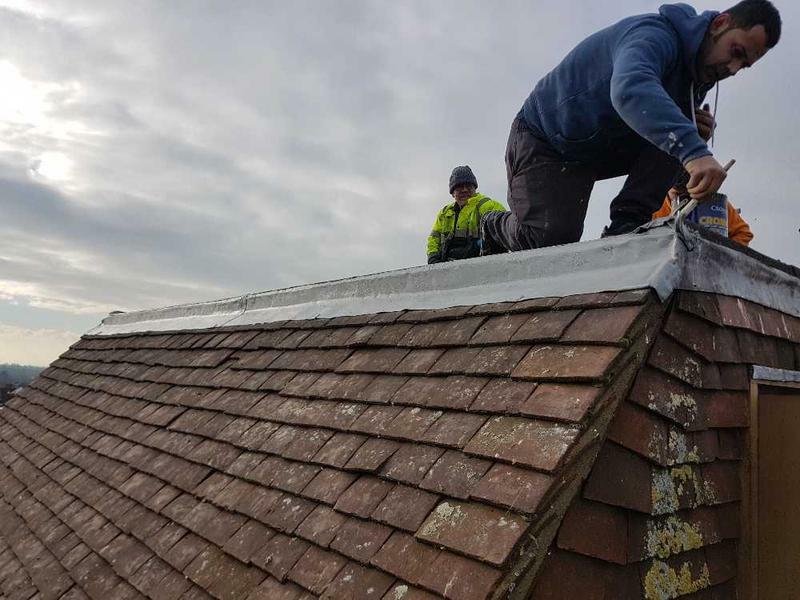 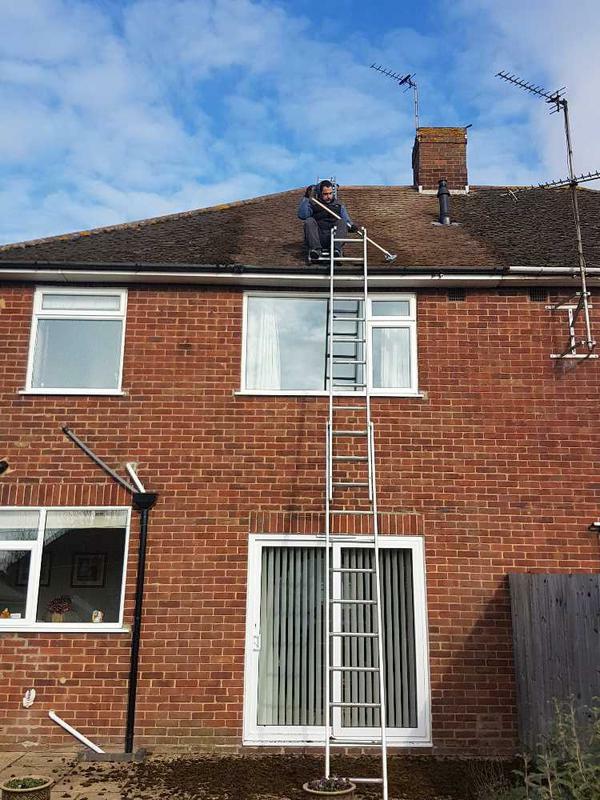 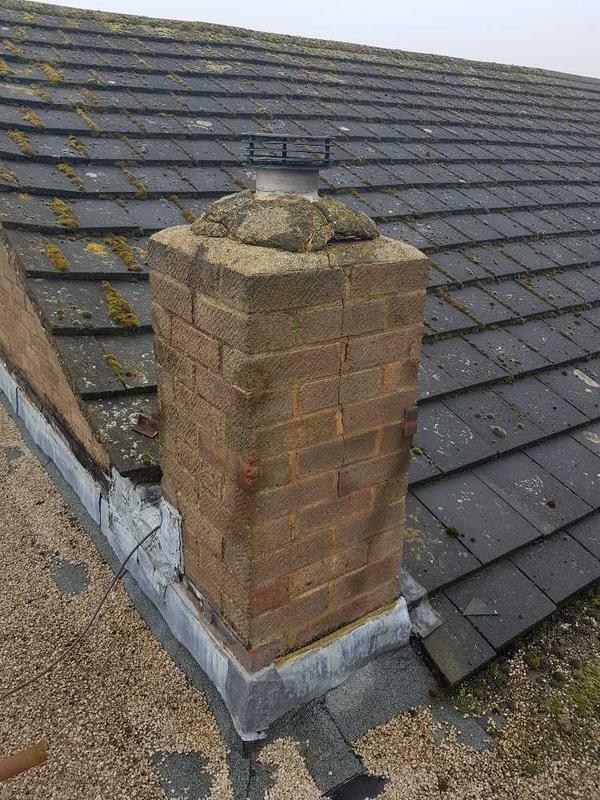 Drawing on over 17 years experience, we focus on providing all types of roofing repairs and maintenance, giving each customer an outstanding quality service and the highest finish which is made to last. 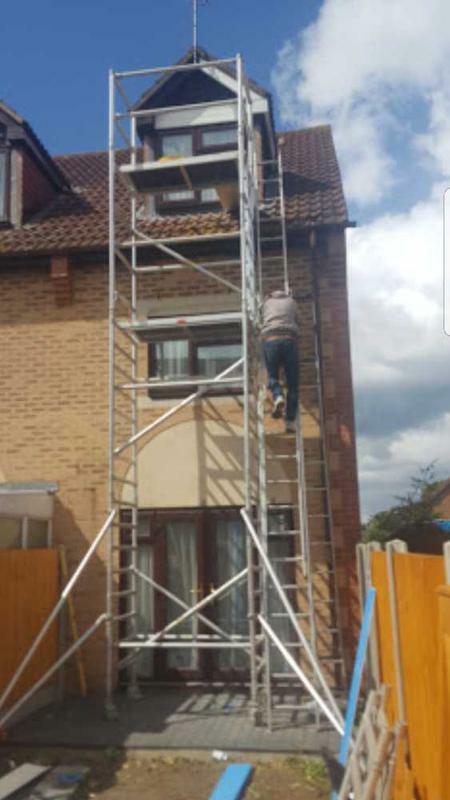 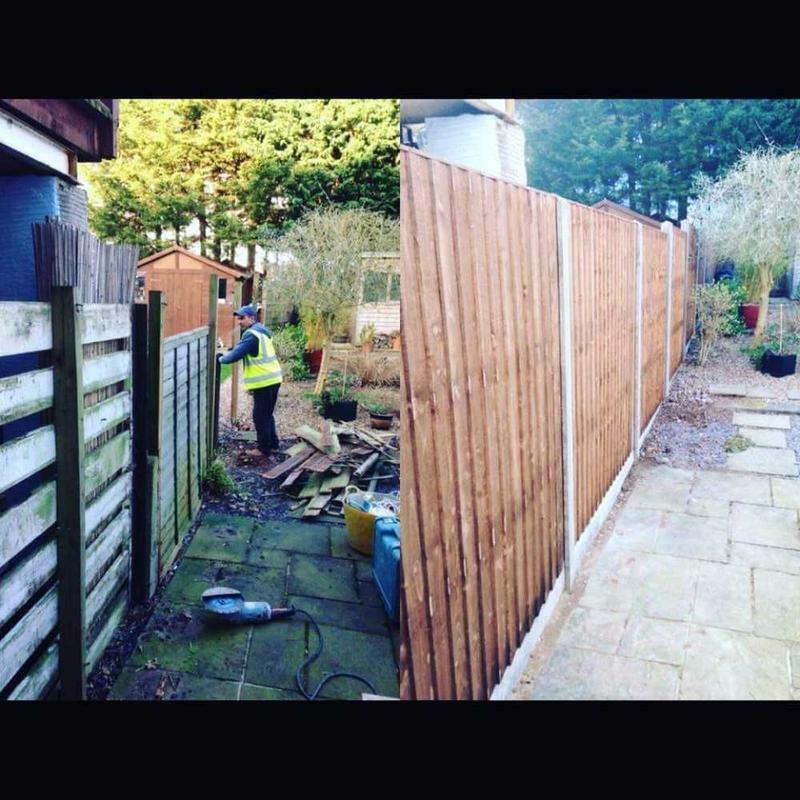 "A friendly and quick service."